Looking for a new infused drink? Try out this raspberry and mint combination! This Raspberry and Mint Infused Water could help you lose weight and is full of antioxidants. Aside from being a healthy drink, it is also delicious and refreshing as well! This recipe includes raspberries and mint. However, you could also add lime for more flavor. 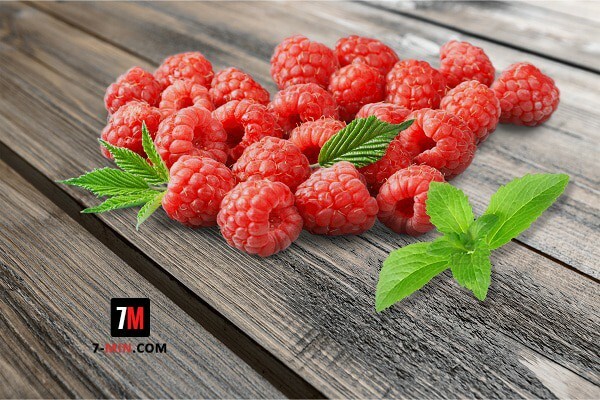 Raspberries are known for being an excellent source of vitamin C as well as dietary fiber. It could also improve your memory and lower the risks of obesity and heart diseases. Mint leaves, on the other hand, could promote digestion and adds flavor to the drink. So, if you want to go for a healthy and delicious drink, try out this refreshing drink! See the recipe below. Get all the ingredients and place them in a large container. Chill for at least 2 hours and serve.